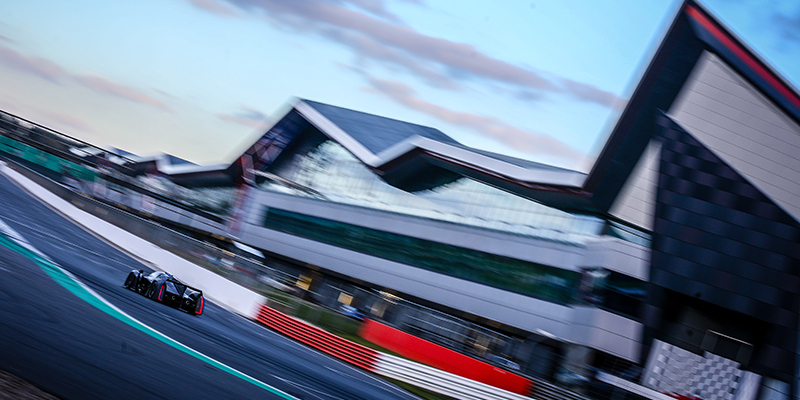 Student Motorsport and MotorsportDays LIVE have announced a partnership to promote the UK’s leading circuit-based event and exhibition for the motorsport industry to the educational community and support young people seeking a career in the industry. 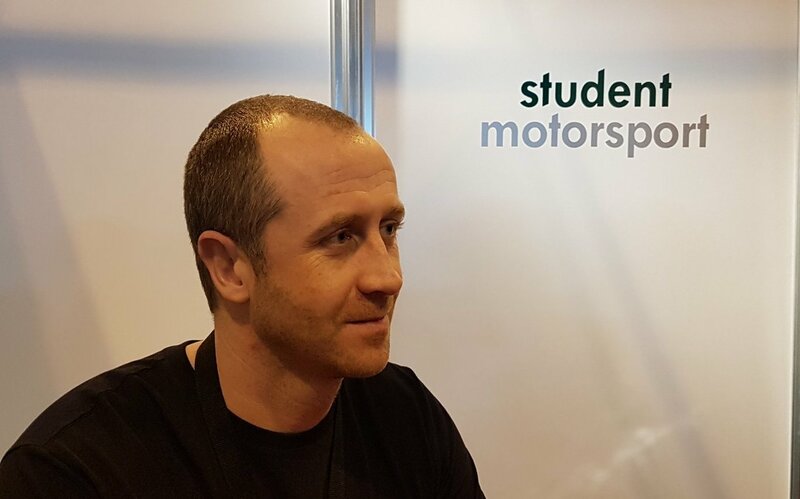 Student Motorsport, founded by JP Latham in 2011, is a network, website, resource and organiser of collaborative projects designed to help young people take the right path to success and help them stay focused on their motorsport aims and future careers. Membership of Student Motorsport opens up many exciting opportunities such as industry and peer networking, new avenues, experiences, and opportunities. The aims of Student Motorsport include helping young people showcase themselves and connecting and supporting undergraduate and graduate students, institutions and professionals in the motorsport and engineering industries to fuel career development. MotorsportDays Live (MsD LIVE) offers the market a fresh opportunity for industry professionals to come together and experience Silverstone Circuits from the iconic WING facility, source from an array of diverse exhibitors as well as find new race teams, championships and manufacturers while actually sampling cars and products ‘LIVE’ on the International track. The objective of the partnership between Student Motorsport and MsD LIVE is focused on reaching out to the educational community to encourage participation at the two-day event, being held on Friday and Saturday, November 1 – 2 2019. Members of Student Motorsport from the education sector wishing to exhibit at MotorsportDays LIVE 2019 will be able to benefit from a 12.5% discount on the list price of exhibition space. There will also be a 10% discount available off the sign-up fee for Student Motorsport, courtesy of MsD LIVE. Please contact Student Motorsport at msdl2019@studentmotorsport.com to enquire about exhibition space and the available discounts. Student Motorsport will be facilitating forums and panel discussions at MsD LIVE focused on career development as well as arranging work-experience opportunities with a number of the race teams who will be present at the event. Student Motorsport Managing Director JP Latham is delighted at the opportunities that the new partnership will offer. “I’m thrilled about the opportunity to be working with MotorsportDays LIVE leading up to their second event at Silverstone,” said JP Latham. “The primary objective of Student Motorsport is to bring together and support the next generation of motorsport professionals in our online network and beyond. I can think of no better way for educators to speak directly to prospective students and motorsport professionals than at one of the UK’s leading motorsport events on November 1 – 2. 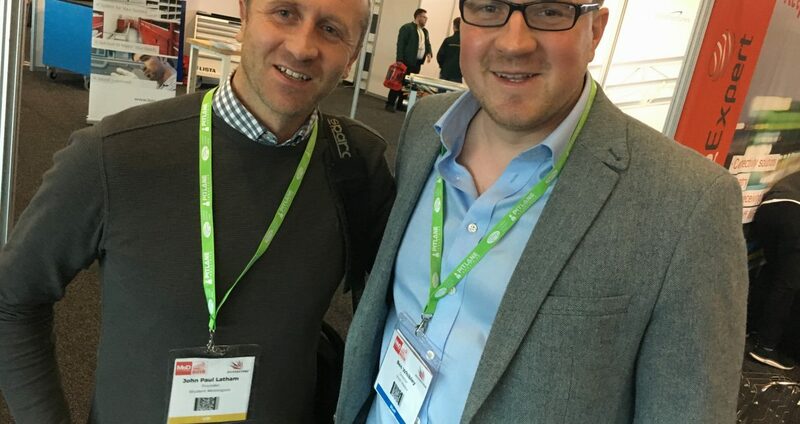 BWR Media Ltd Director Ben Whibley is looking forward to extending the reach of MsD LIVE within the educational community. Student Motorsport can be reached here and more information about MotorsportDays LIVE 2019 can be found here. 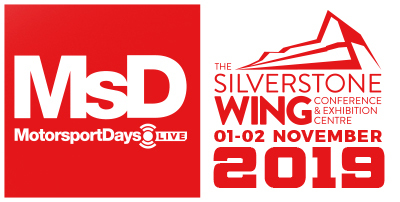 MotorsportDays LIVE 2019 will be held at Silverstone on November 1 – 2.